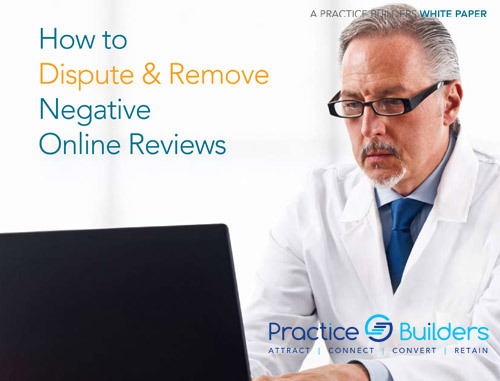 Regardless of whether your gynecology practice is new or has been in business for years, marketing is an important part of its reputation and operations. 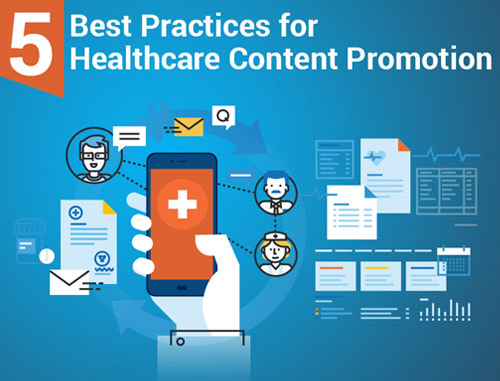 Marketing plays an integral role in achieving and maintaining business objectives, attracting and retaining patients, maintaining an efficient patient service culture at the practice and much more. 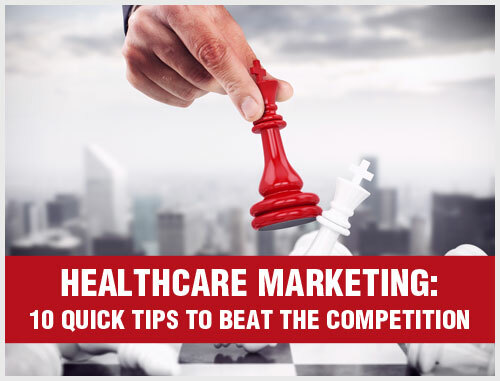 As a gynecologist, you may be experiencing increased pressure due to stiff competition, drops in reimbursement or a reduced number of patients just because your marketing tactics are not yielding expected results. 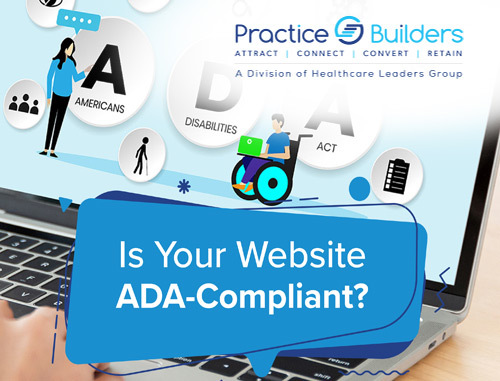 Regardless of your specialty area, you must take action to reevaluate your marketing strategy so that your gynecology practice stands out and thrives. 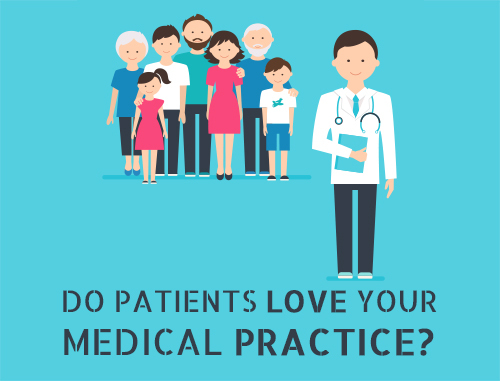 So whether you want to attract more patients, win doctor referrals, improve your online reputation or expand your services, our consultants and marketing professionals can help you achieve your business goals by creating a marketing plan that works for your gynecology practice. 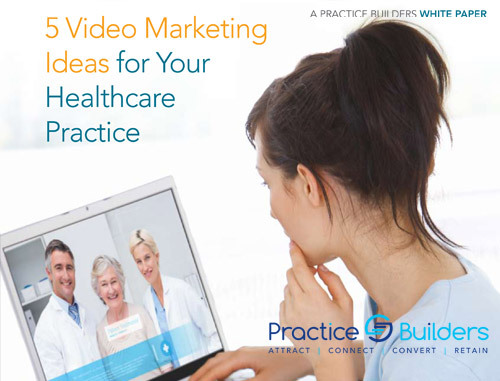 In such an environment, having a step-by-step ob gyn practice marketing plan written specifically to overcome your challenges and achieve your goals is simply no longer optional. You can contact us for a complimentary marketing consultation for your gynecology practice by filling out the form or by calling 855.898.2710.